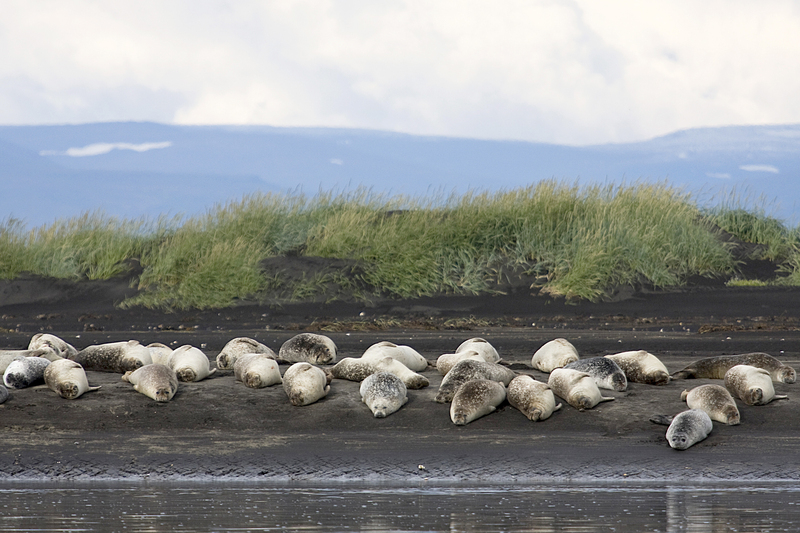 A quarter of Iceland’s harbour seal population and some of Europe’s largest seal colonies call the Miðfjörður fjord home. 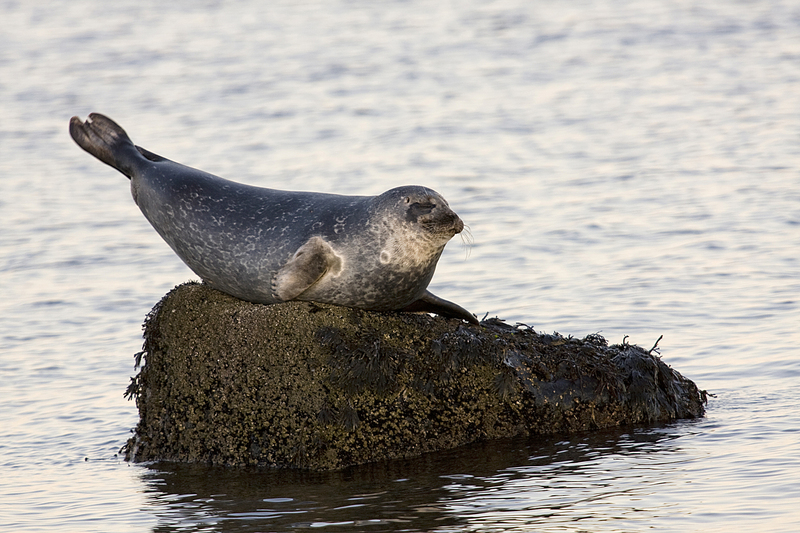 Set sail from Hvammstangi Harbour to see these inquisitive creatures at close quarters. 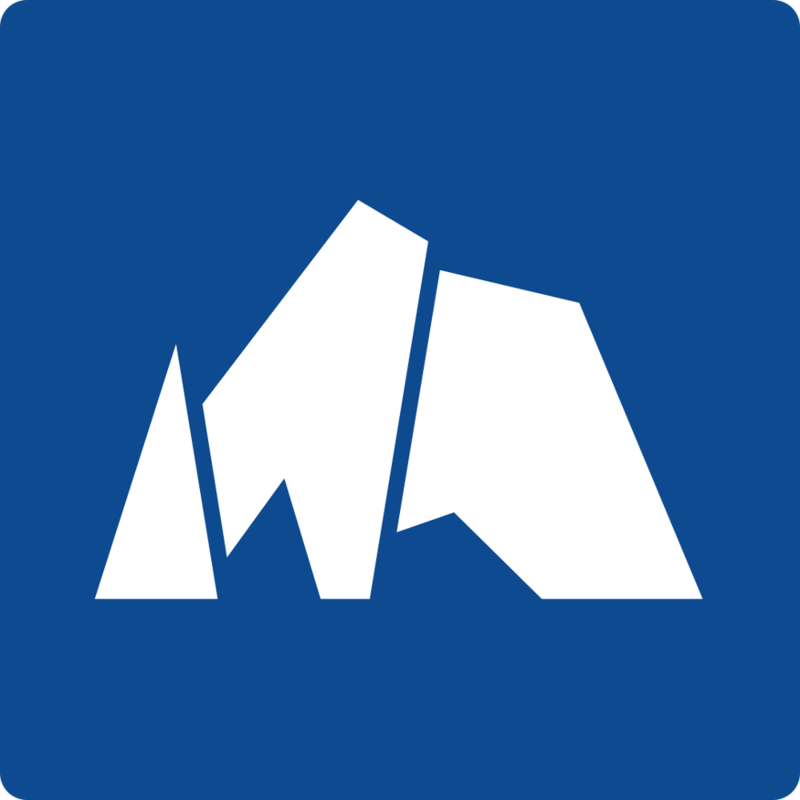 Back on dry land, you’ll take a guided tour through the life and biology of these amazing water-dwelling mammals, at the Icelandic Seal Center. 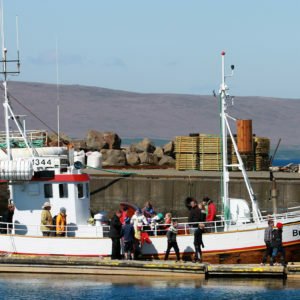 Boarding a restored, traditional Icelandic oak boat, you’ll head out onto the Miðfjörður fjord, which is home to some of Iceland’s largest seal colonies, and part of Húnaflóo bay, where a quarter of the Icelandic harbour seal population work, hunt and play. 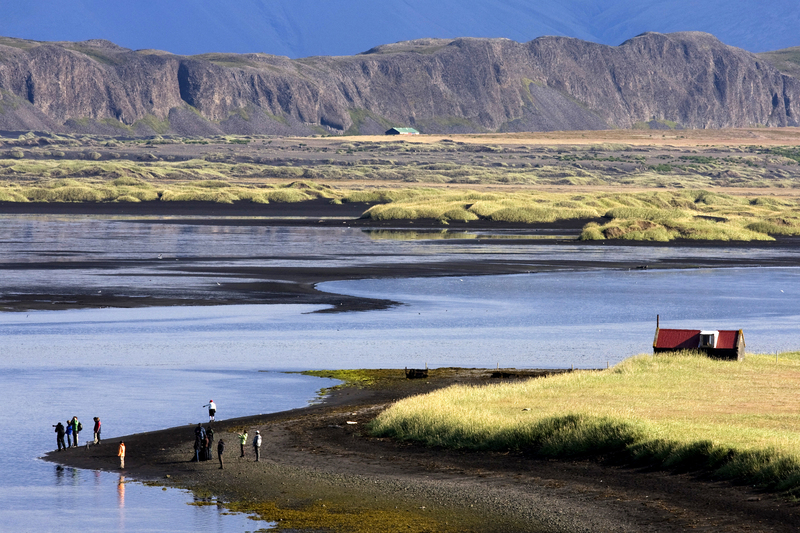 Back on dry land, you’ll take a guided tour of the Icelandic Seal Center, to learn more about seal habits and habitats, and the part they’ve played in Iceland’s heritage. A walk across the harbor leads you to Bardúsa Gallery, brimming with quality, local handicrafts – and great gift ideas. There’s a chance to visit the Trade Museum too, and you won’t have far to travel for dinner. Sea Side Restaurant is located right above the Icelandic Seal Center. 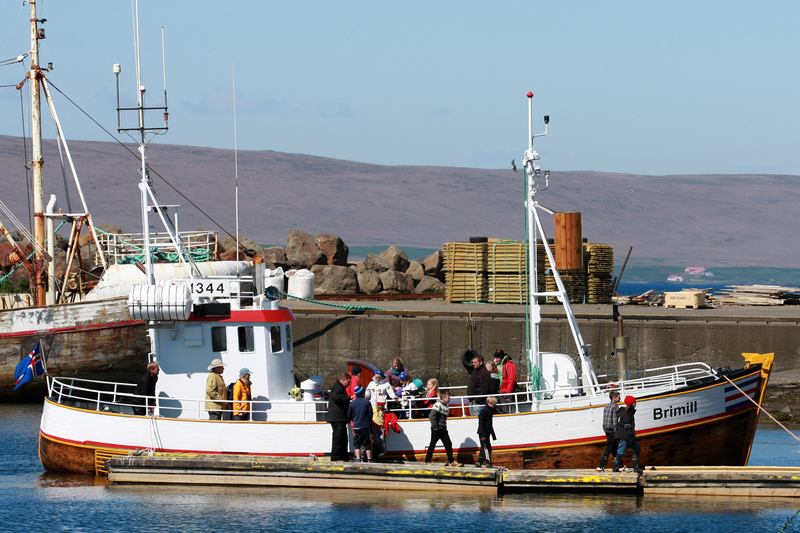 Sit down to a beautiful two-course dinner overlooking stunning Miðfjörður fjord.